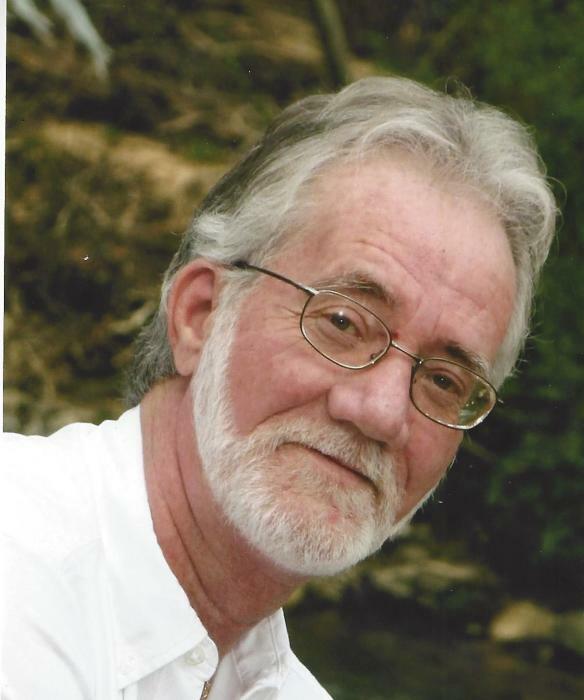 Funeral services will be 3:00 PM Wednesday, April 10, 2019 at Glencoe-Hokes Bluff Chapel for Rick Hutt 66, of Hokes Bluff. Mr. Hutt passed away peacefully on April 7, 2019. Bro. Tommy Hutt will officiate. Burial will follow at Rainbow Memorial Gardens. Glencoe-Hokes Bluff Funeral Home & Cemetery is in charge of the services. Mr. Hutt served with the Hokes Bluff Police Department. He is preceded in death by his wife; Virginia and father; Floyd. He is survived by his daughter; Shelynn, grandson; Jacob, mother; Mae Russell, sister; Julia, and brother; Micky. The family will receive friends from 2:00 PM to time of service Wednesday at the funeral home.